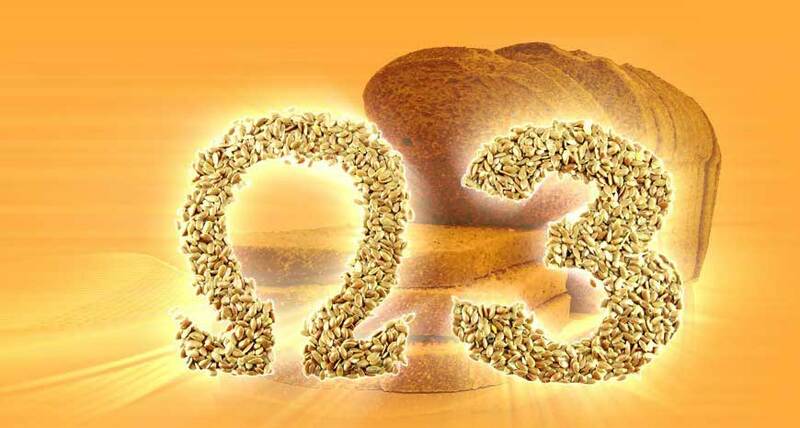 The great low carb bread company HealthyJoyBakes brings you Omega Power Bread. This bread is essentially a protein, providing a nourishing, satiating staple food without the spike in sugars associated with traditional rye bread. 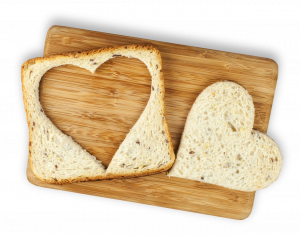 With only one net carb per slice, loaded with fiber (4g per slice), protein (9g per slice), and an abundant source of Omega 3, and only 20mg sodium per slice, the essential nutrients in our bread also boosts digestive health and strengthens the immune system. 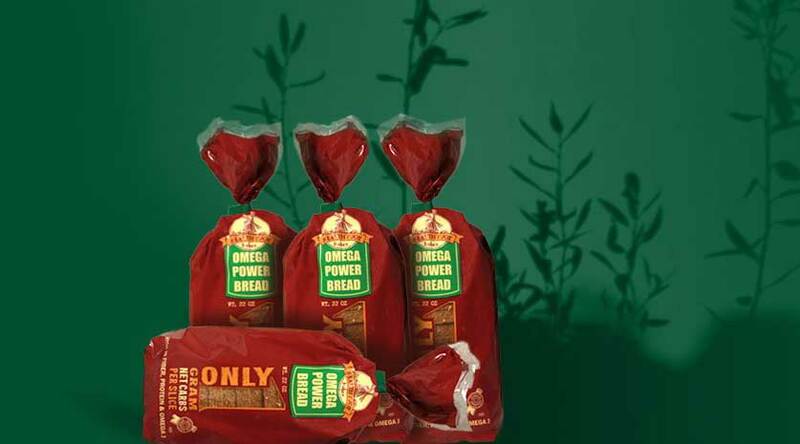 Preservative and egg free, Omega Power Bread is comprised of only five all natural ingredients; Made with no flour, only pure wheat gluten, our bread makes it simple to ingest the best! 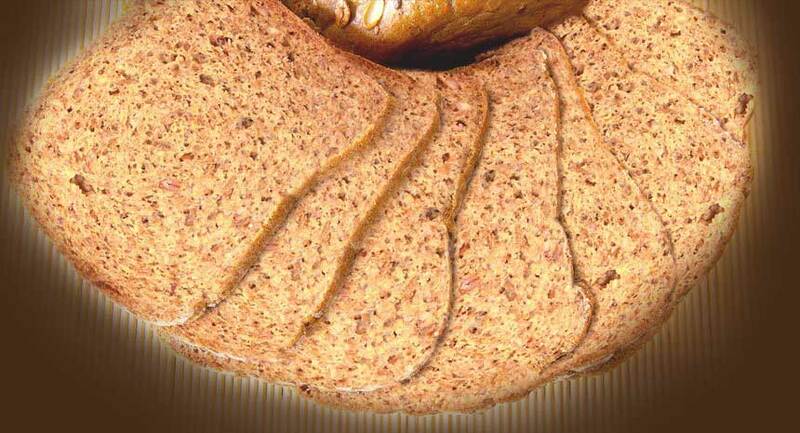 The great low carb company, Healthyjoybakes, brings you the healthiest bread on the market. 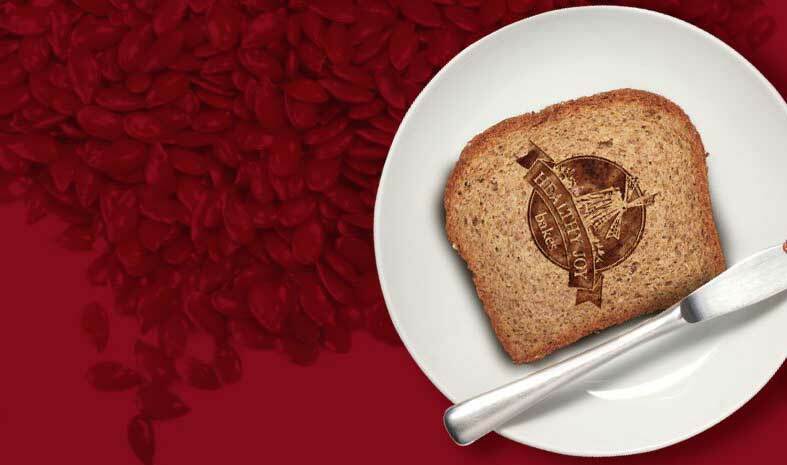 We aim to make a bread which both your body and taste buds will thank you for. 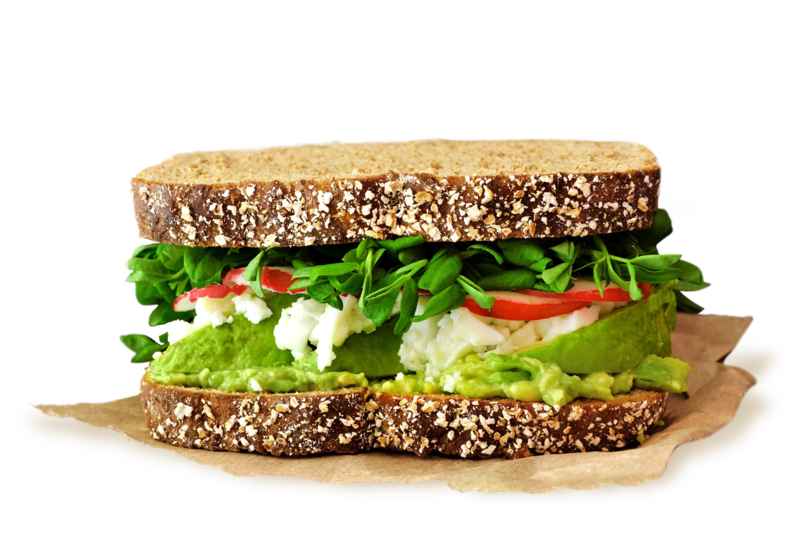 Now you can enjoy that sandwich without any guilt pangs.